Trafalgar International’s employee benefits team can provide you with a group health quotation at the right price for the particular needs of your company. We understand that an effective employee benefits programme can be key in attracting and keeping good employees. It is in the interests of both employer and employee to have a good medical scheme in place. For small businesses group health insurance can start with as few as 5 employees and there are a choice of plans available to suit most requirements and budget. The basic plan is in-patient only for hospitalisation with optional coverage for out-patient, dental and even maternity in some cases. For larger groups, typically with 50 or more employees, there is a lot more flexibility to build an employee benefits programme specifically to meet the objectives set by the company. 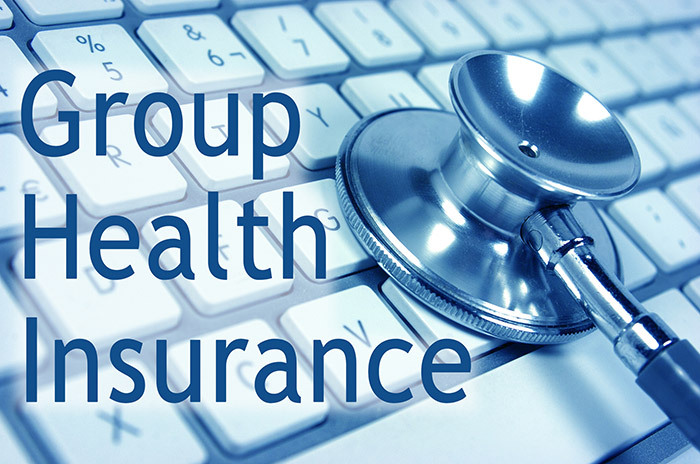 Also, for larger groups, switching to a different insurer is a lot easier as members can be transferred on no worse terms or have their medical history disregarded. However, an Employee Benefits programme can be a costly undertaking for an employer if the plan is designed and implemented without proper planning. At Trafalgar International we have dedicated professional staff with many years’ experience that specialise in putting together effective employee benefits plans. To find out how our employee benefits professionals can help you, please complete the brief questionnaire below and we shall get back to you promptly. Or just give us a call on 02-645-1170.